The Supreme Court has called for a report from the state about behavior shown by a death convict since his arrest till date. 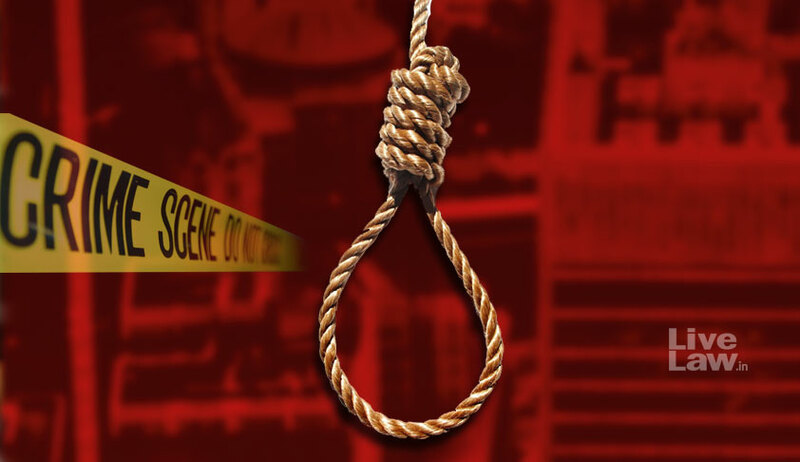 Santosh Maruti Mane was sentenced to death by the Trial Court for killing nine persons. As the High Court confirmed the death penalty, the accused approached the Apex court. During the hearing on Thursday, the main defense taken on behalf of the accused was that he was a person of unsound mind and, therefore, should have given benefit of Section 84 of the Indian Penal Code. It was contended that there is sufficient material on record in the form of medical evidence which shows that he was having hallucination and also there was mental disorder to some extent, in such a case he should not have been given death penalty. Further hearing will take place on 12th December 2018. Santosh Maruti Mane was working as a driver in Maharashtra State Road Transport Corporation. It is prosecution case that, on 25th January 2012, he hijacked a bus from the depot and took on a ‘joy ride’ which resulted in death of nine persons and 36 persons suffered serious injury. His plea of ‘insanity’ was rejected by the Trial Court and was sentenced to death. Confirming the Trial Court findings, the Bombay High Court had said that this was not a case of a driver of a public vehicle committing a road accident driving a bus while on public duty but a case where, after hijacking the bus, he killed innocent people and damaged public property undaunted by all attempts made to dissuade him from his killing spree of hapless victims.